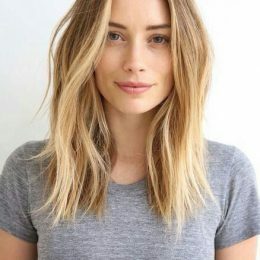 Summer is here and there are many women considering cutting their hair short to get a much cooler look during the scorching days. 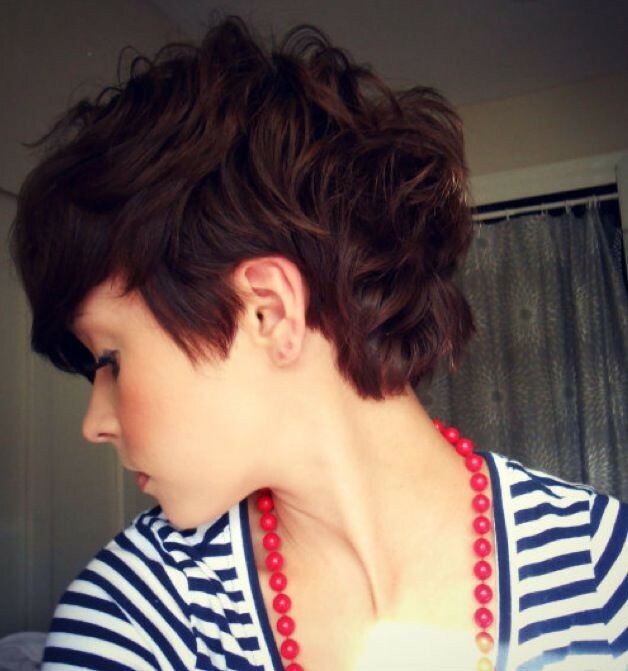 If you ask me what the most popular short hairstyles for women are , I must tell you that the pixie haircuts are the most pretty ones. 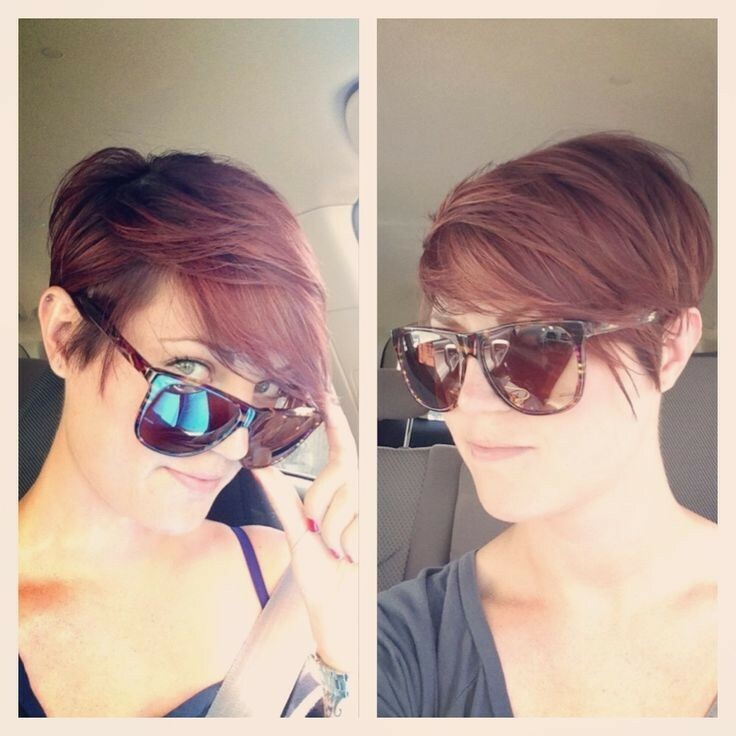 There are many ways for women to style a pixie hairstyle. You can leave longer fringe in the front or get an asymmetrical style for your hair. 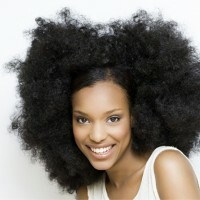 You keep them soft and straight or you can add some naughty curls in order to get a more fantastic look. In today’s post, your personal stylist is going to show you 15 fashionable pixie hairstyles for summer 2015. 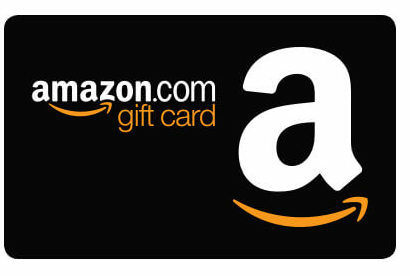 Just scroll down and check them out! Find the one that suits your face shape and your personal style. Enjoy! Some layers have been trimmed on the top section of the chic brown hair. Women at any age can go for such a lovely hairstyle. For a more adorable look, or for some holiday occasions, you can add a cute head band to it! We always say that ‘Less is More’, which proves to be so right as what is shown in this picture. The long side-swept fringe works well to frame the face, so women with any face shape are suitable for such a nice haircut. 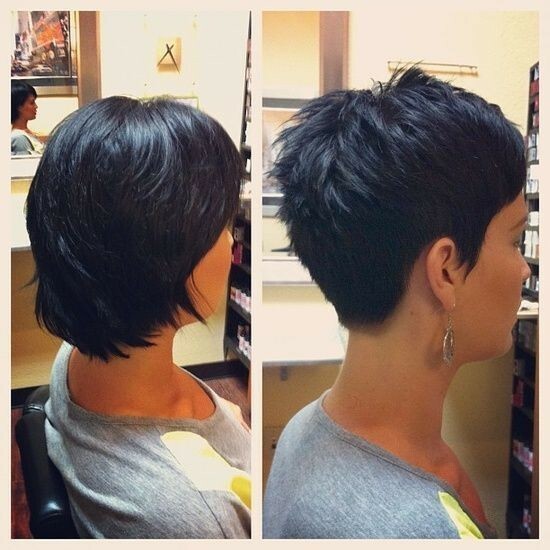 If you don’t want to spare extra time to style your hair, then this side-parted pixie haircut may be your best option. Once you get the stylish haircut with such a trendy brown hair color, it really require no more maintenance. 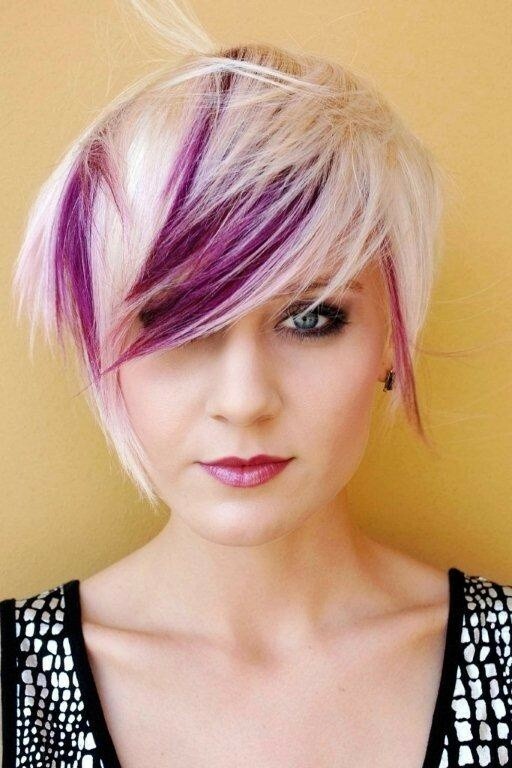 Blonde pixie haircuts seem to be more fairy and pretty than pixie hairstyles in other hair colors. 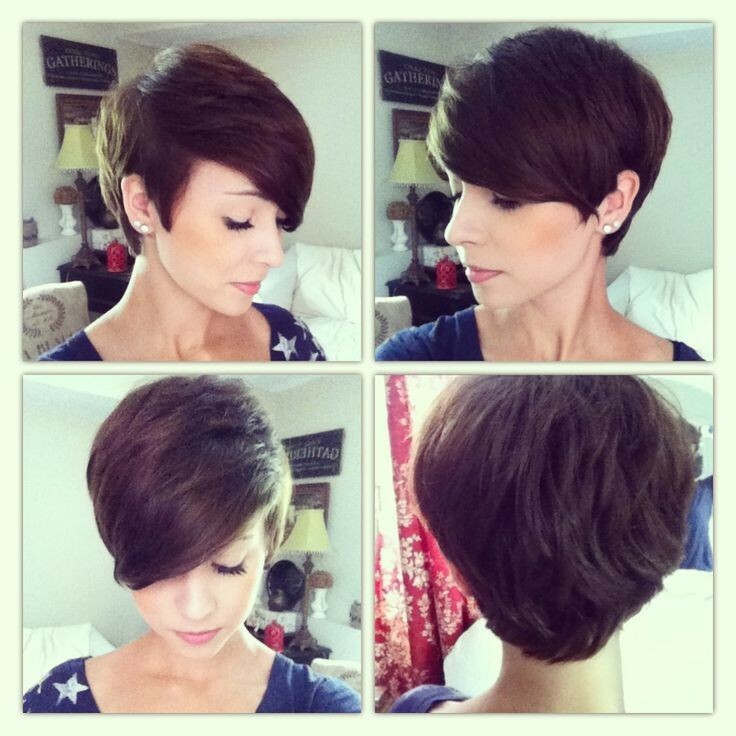 This picture tells you how to style a stylish pixie with your short hair. If you can’t make it, just go to the barber’s and get this nice haircut. A fashionable hair color upgrade any ordinary hairstyle. 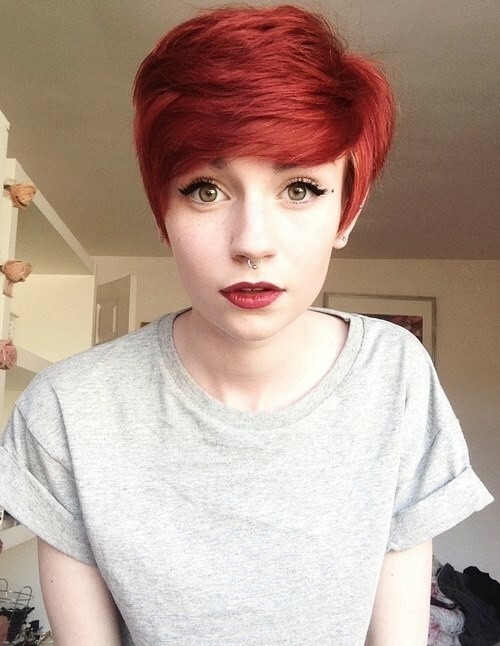 The red hair is quite popular for women from 20 to forty. Such a simple hairstyle suits the red hair perfectly and you can show off your fashion style with it with on hesitation. The ash blonde hair color gives off a textured silver tone effect and this makes this hairstyle edgy chic and eye-catching. To be more suitable for our everyday look, you might change the hair color into a darker one, such as brown or golden. 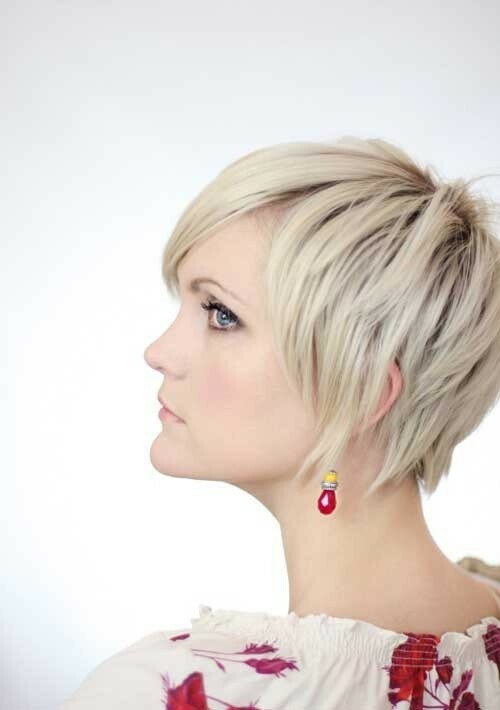 If you have a thin and small face, this teased pixie haircuts will look so luscious on you. 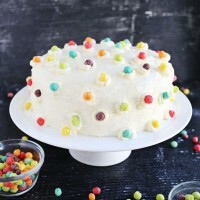 Some messy effects have been created on the top so that the whole look can be more lively and trendy. Wanna try something special and stylish? Then go for this African style short haircut. The rich short curls add volume to the hair look and it will look wonderful for women with thinner a thinner face. 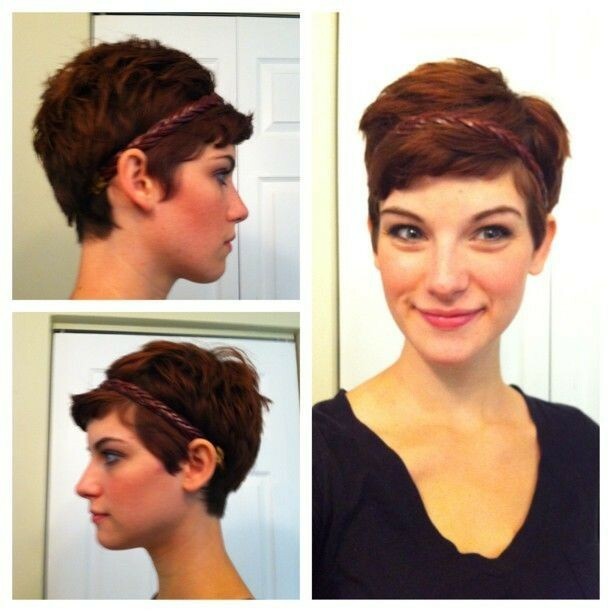 Those natural naughty curls make this pixie hairstyle so fabulous and wonderful for younger women. With a cute side-parted long fringe, it works well to create a perfect face silhouette for women. This pixie haircut is longer than that we’ve seen before. The front hair is trimmed shorter with rich layers so that the beautiful chin lines can be shown to the world. To be chic and charming is not difficult at all! All you need to do is to add some soft curls to your hair and make it different from others. Then do a pretty makeup, and you must gain more turn-backs. The piecey fringe is what catch my eyes and it add more feminine touch to the originally boyish short haircut. 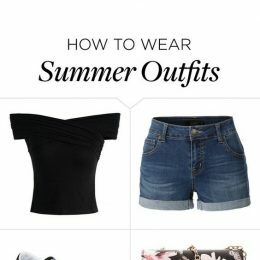 The ombre style bring a sun-kissed effect to the look! SO Gorgeous! 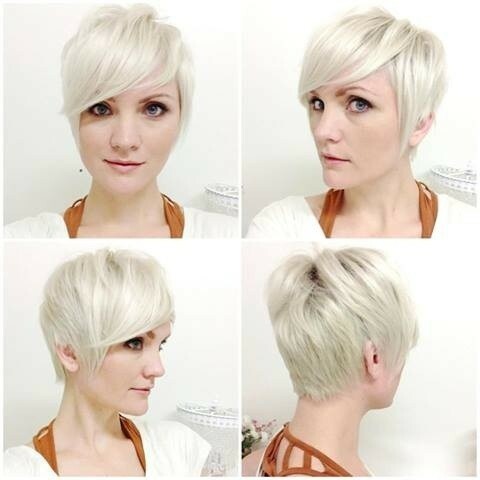 For a lovely and youthful look, this light-toned pixie haircut is an ideal choice. Any face shape and all occasions are suited for such a simple yet stunning hairstyle. 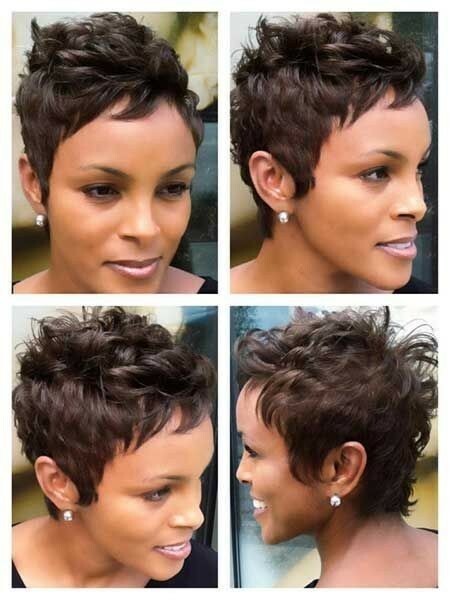 This short pixie haircut must be favored by most of women because of its high fashion style and low maintenance. Younger women always want to be different! 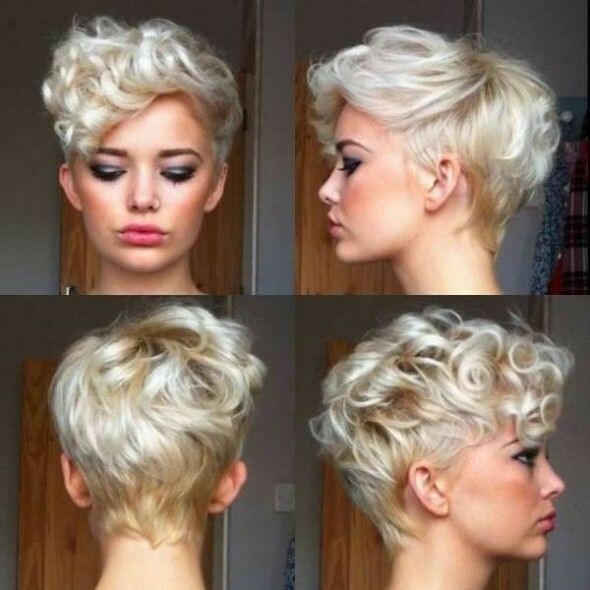 And this blonde pixie haircut may offer you a great idea about how to make your pixie haircut outstanding. Of course, if you don’t want to be in such a high profile, you may get highlights in other shades which are more similar to your hair.